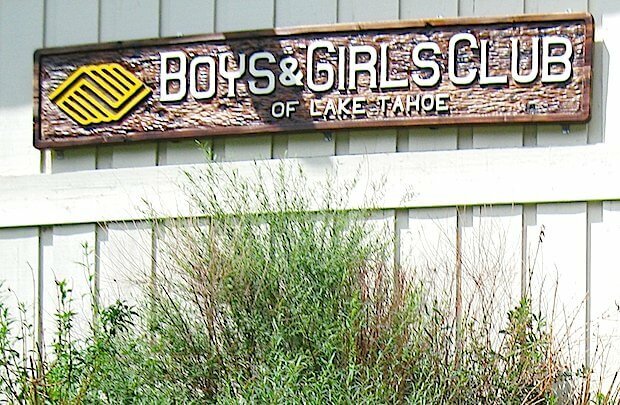 In 1991, the Boys & Girls Club of Lake Tahoe was incorporated as a 501(c) (3) non-profit organization. Community members formed a Board of Directors and began the process of establishing youth development programs for the south shore community. By 1993, the Club was accepted into the membership of the Boys and Girls Clubs of America. This same year the Club hired the first Executive Director and established school based satellite programs. The programs were offered at five elementary schools within the Lake Tahoe Unified School District. The Club expanded into the state of Nevada in 1998 and opened a site at a public housing unit. This expansion enforced the Club’s mission of serving youth in the south shore area regardless of which side of the state line they lived. The housing facility was demolished in April of 2004, but it is still our mission to serve children in both states. On July 10th, 2001, the Board of Director realized another long-range goal by signing a joint use agreement with the Lake Tahoe Unified School District for the construction and use of facilities between the two entities. With this signing came a most generous gift of $505,000 from the Park Cattle Company for costs associated with construction. New building plans are currently suspended, awaiting the outcome of variables within the community and the school district. In the fall of 2004, the Club expanded its single site which was located in the portables at Al Tahoe Elementary School into two sites. The Club currently occupies a wing in the old Al Tahoe School and provides programs in the MPR at Bijou Elementary. The Al Tahoe site serves middle school and elementary school children. The Lake Tahoe Unified School District provides transportation from the other elementary schools to our programs.